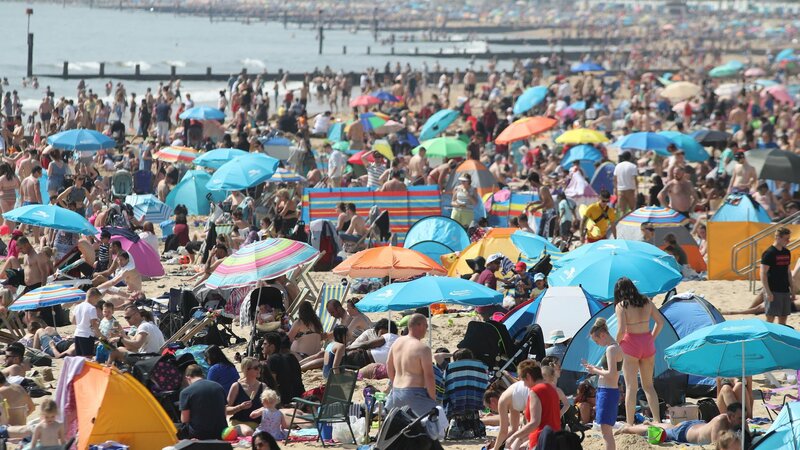 Use our guide to Kent to list businesses, get maps and directions, view reviews, access websites and other info to help you make those all-important local decisions. 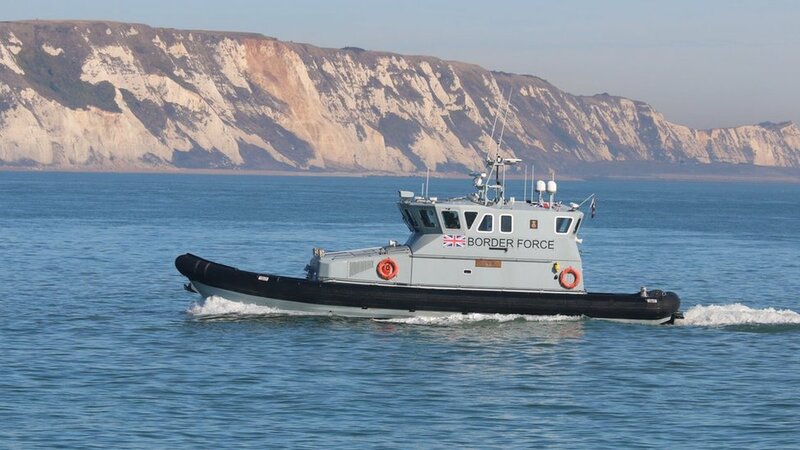 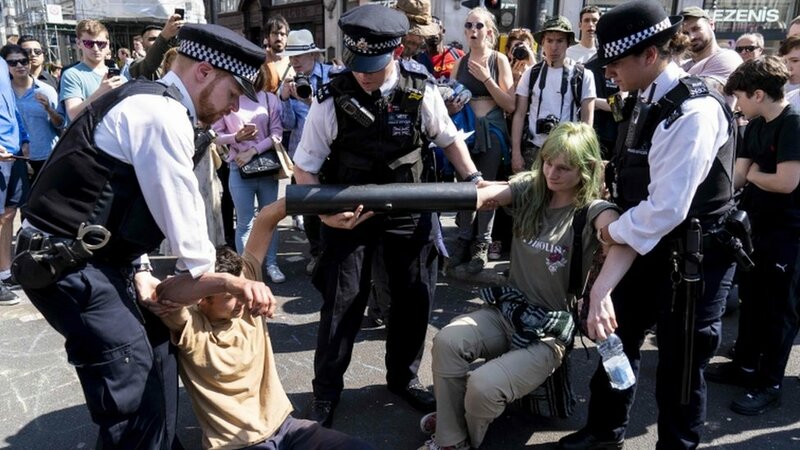 East Northdown Farm & ..
My Seaside Luxury - An..
Bridgewood Manor - A Q..
Three boats with 36 migrants found off Kent coastMon, 22 Apr 2019 14:35:08 GMTThe Home Office says it has not yet confirmed the migrants' claims that they are Iraqi or Iranian. 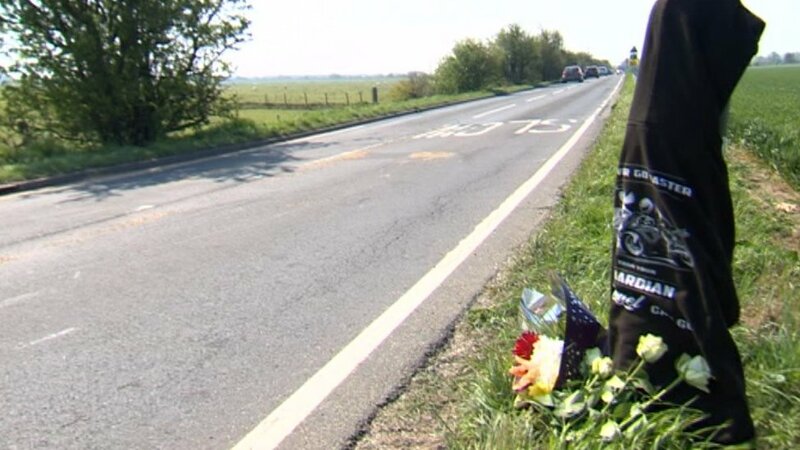 Motorcyclist released after Rye biker-death crashMon, 22 Apr 2019 12:42:28 GMTA biker was killed in a crash with a car on a route popular with motorcyclists. 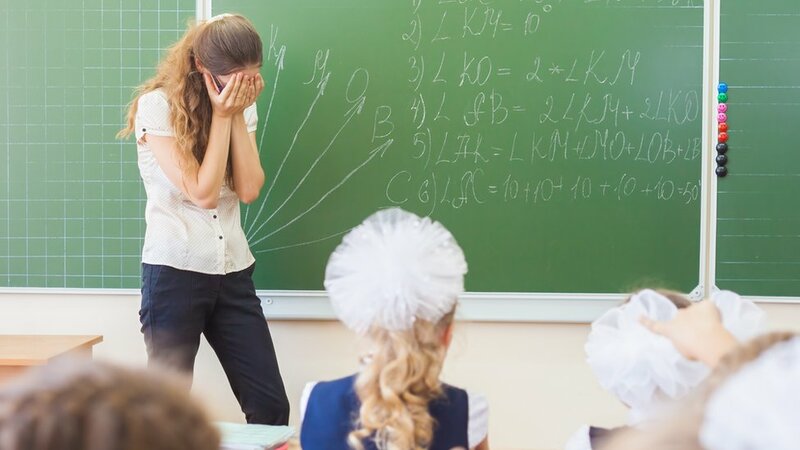 Teachers face weekly violence from pupils, says surveySat, 20 Apr 2019 16:58:46 GMTMany more say verbal abuse is part of daily working life, a teachers' union survey finds.